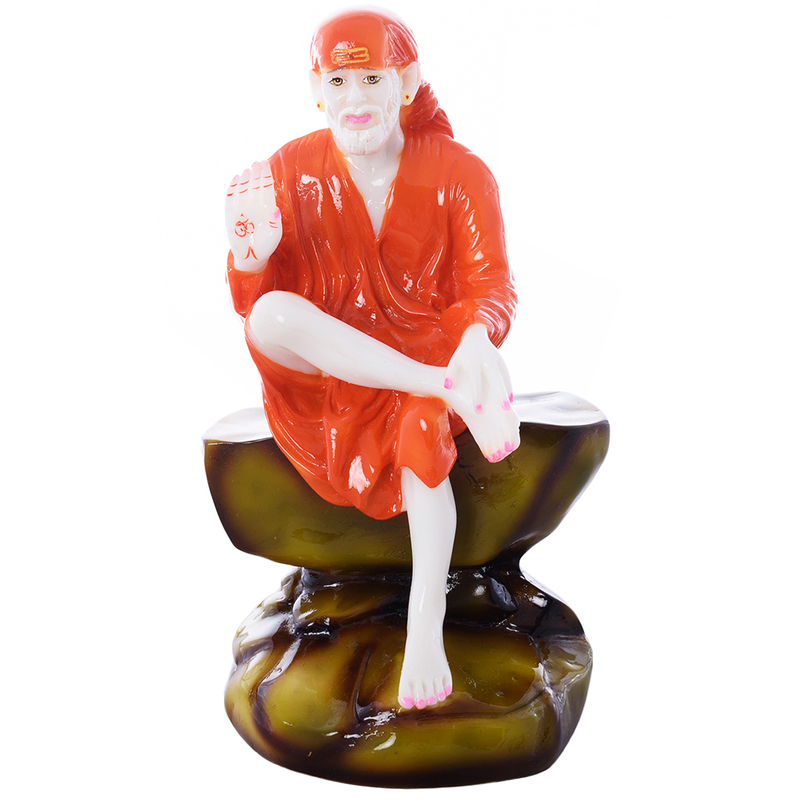 The Sai Baba statue would help bring peace and tranquility to your home. 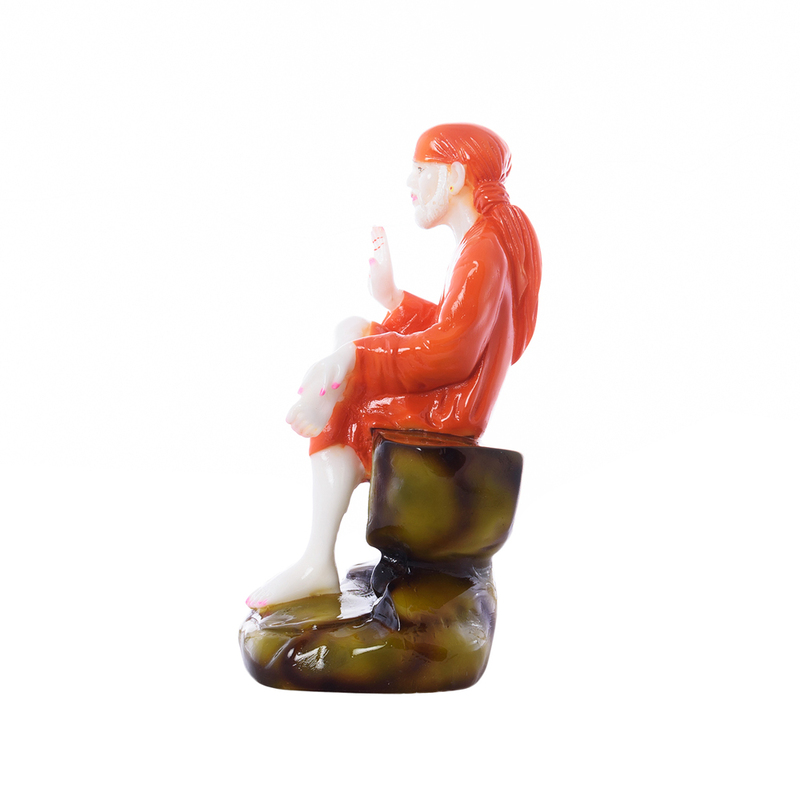 This idol is also considered to bring good luck for you as Read More..well as your family. 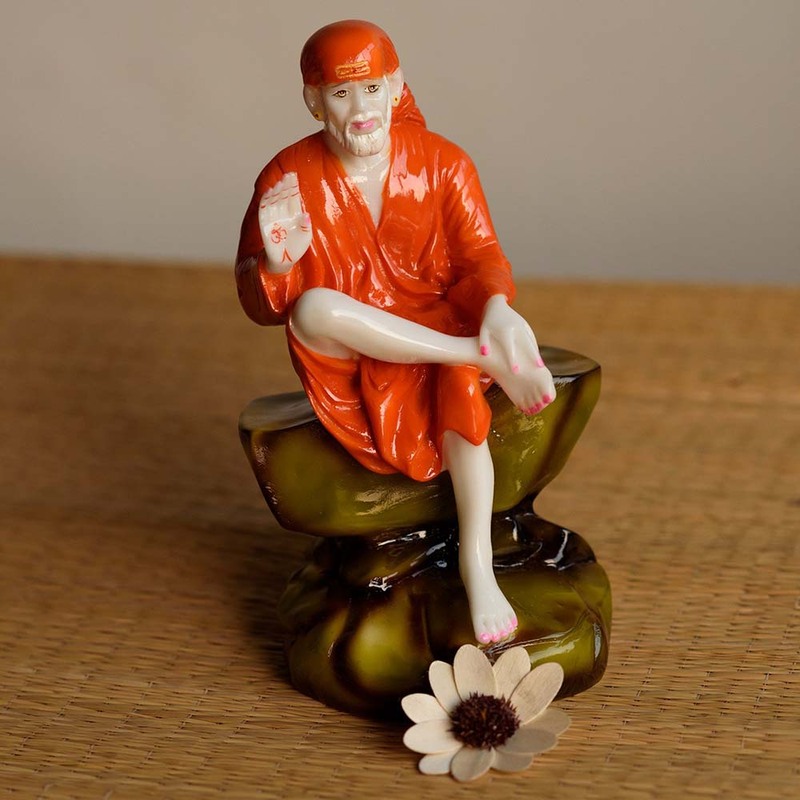 You would also have a feeling of satisfaction and protection from evil. 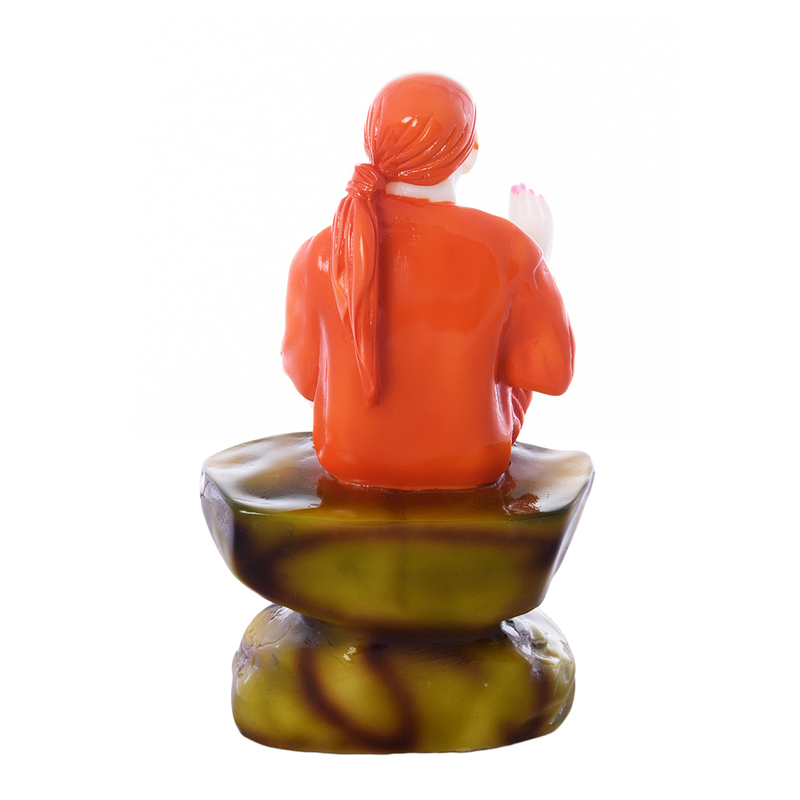 Keep this idol in your workplace as well as in your house for protection. 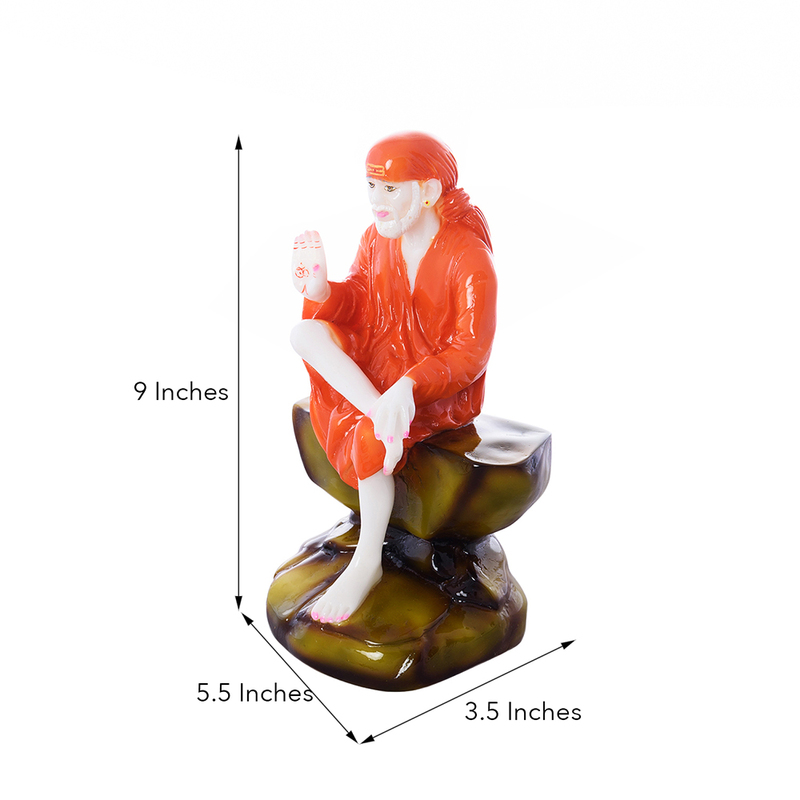 Enhance the spiritual vibes in your house with this figurine. Show Less..